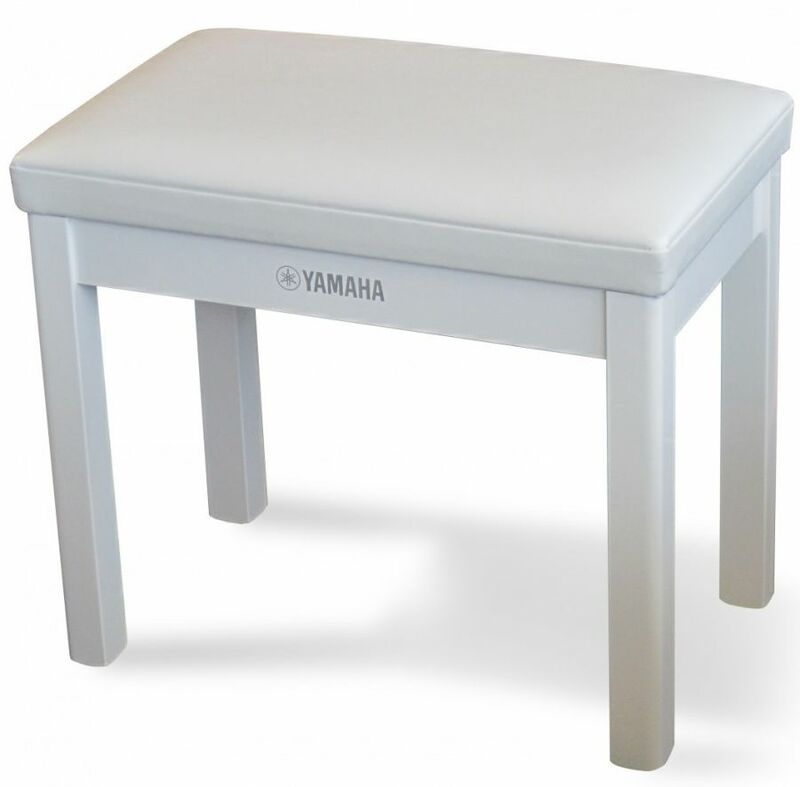 Yamaha’s GTB digital piano stool features a heavy duty frame and a thick padded seat. 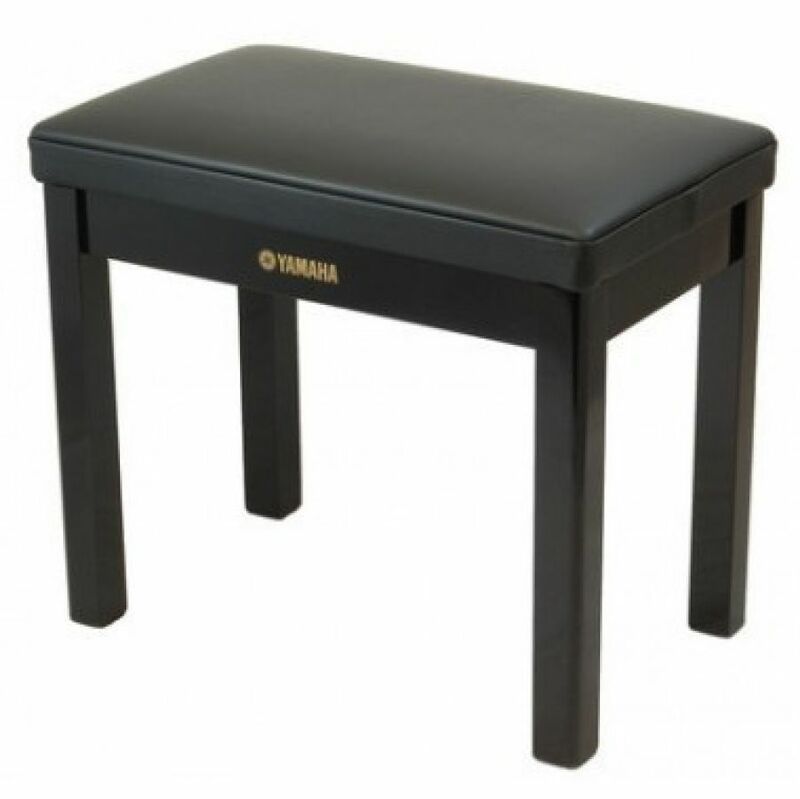 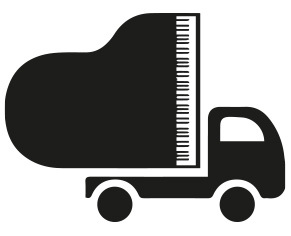 The frame is finished in gloss black or high gloss white to match Yamaha’s flagship, polished digital pianos and complements the CVP and CLP Clavinova series pianos, in particular. 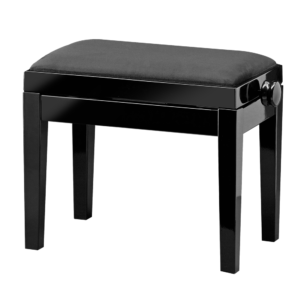 The bench is delivered flat-packed and requires some basic assembly with the necessary tool included.